Inspired by a cherished childhood blanket and the island lifestyle of Martha's Vineyard, ChappyWraps are everyday blankets for life! ChappyWraps are made with a signature cotton blend jacquard weave to last a lifetime. ChappyWraps are 60% cotton to provide extra fluffiness, 33% acrylic and 7% polyester to prevent shrinkage and pilling. 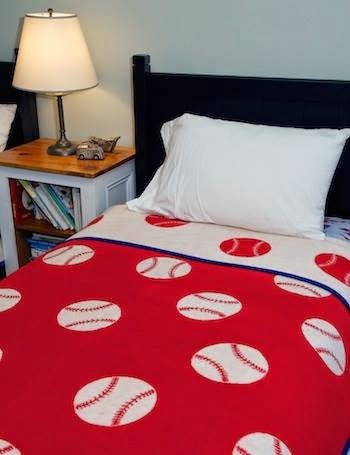 Each blanket is 60" x 80" to cover you from head to toe, reversible, machine washable and extremely durable. ChappyWrap sent me the anchor blanket below. My friend M and I have been using it during our weekly TV night. It keeps us both warm and it is as soft as it looks! This summer I will be using it at outdoor movie nights (first one of the season is 500 Days of Summer tomorrow night!) and taking it to the beach. It's the perfect size to sit on and then wrap yourself up to keep warm. 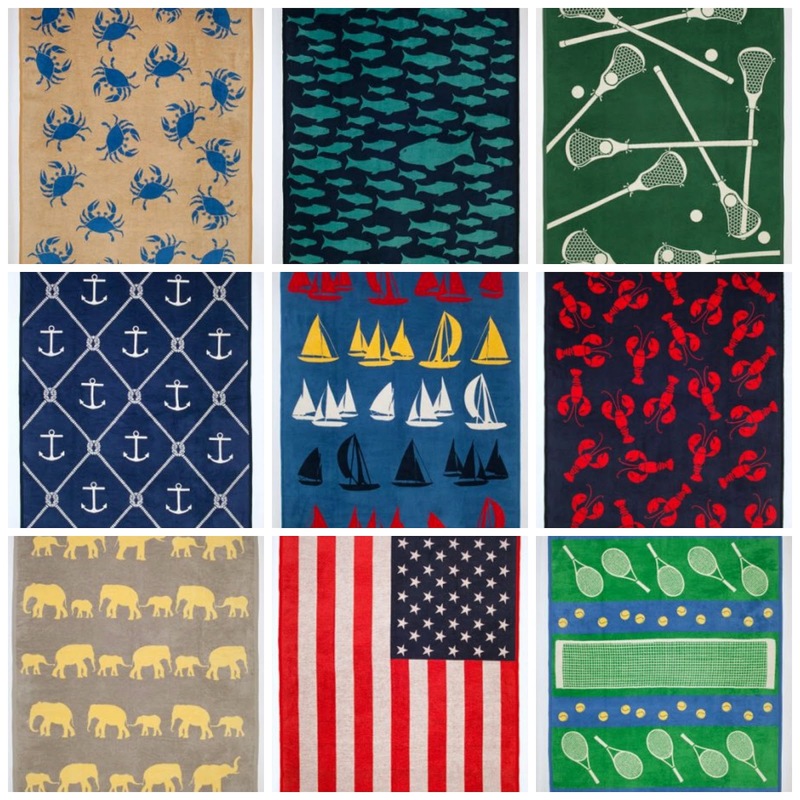 There are over 45 different designs to choose from including nautical, sports, and animals. Please note: ChappyWrap provided a blanket free of charge for me to review. All opinions are my own. Oh I so need one. Thanks for posting about them, I have not heard of them. These look so warm and comfy, perfect for a cool night out on the beach. My faves are the crabs and lobsters. The outdoor movie I went to on Saturday was by the ocean and very cold and windy! I was so glad I had the blanket with me!